Showing results by narrator "Dan Hillaker"
Do you know how to pray? 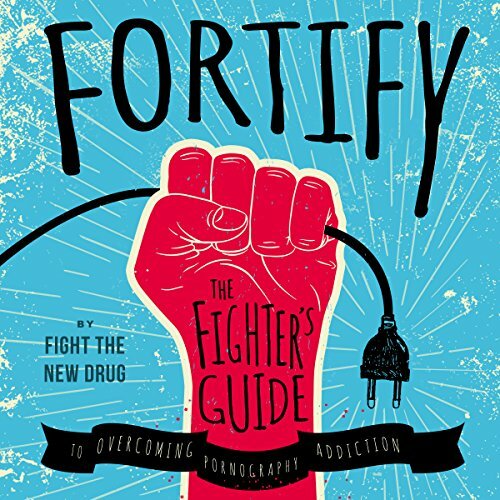 Do you want to learn how to pray more effectively? Do you want to start a healthy prayer life? If you have answered yes to any of the above questions Catholic Prayer Book: A Step by Step Catholic Prayer Book. (Prayers to Help You with Devotions and Everyday Life) is the book for you! 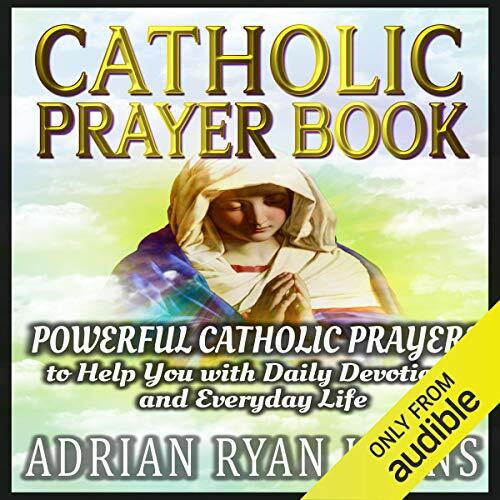 This is a Catholic prayer book that has been created to help you learn how to pray by discussing a few prayer guides and giving examples from saints and from the Bible. 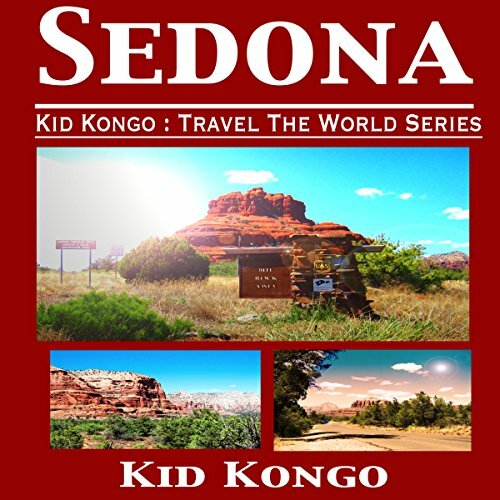 The Kid Kongo Travel the World Series shows off some of the beauty that can be found in desert landscapes. This book provides easy information for any parent to listen to along with their child. It describes the beautiful Sedona Red Rocks, so children are given an understanding of one of the world's greatest treasures.